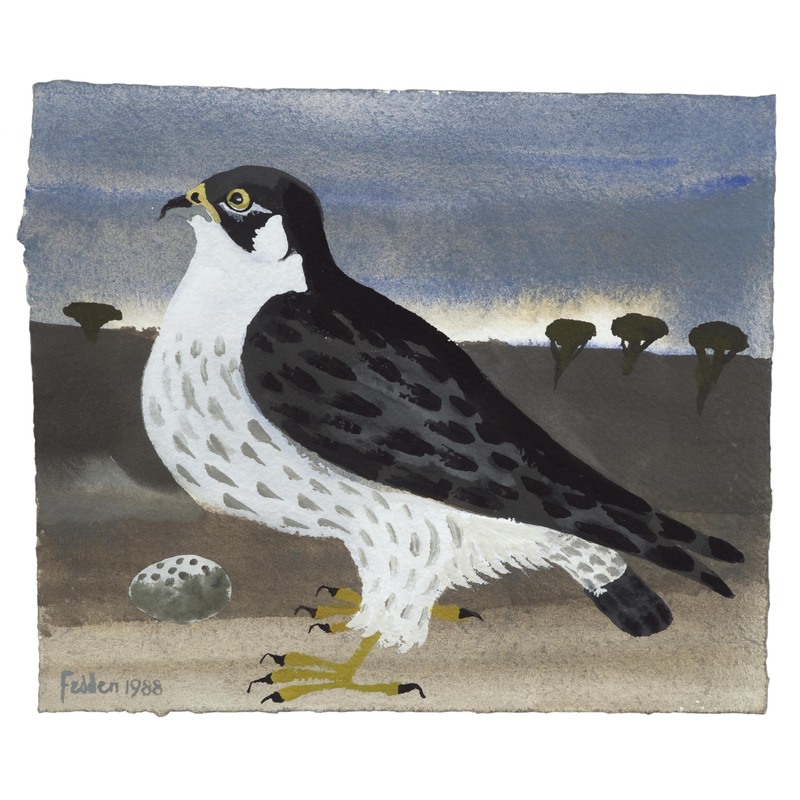 Birds was a common theme in Mary Fedden’s paintings, they feature over and again, whether incidental or as the main focal point of the work. 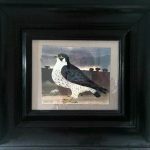 This painting, Osprey, painted in gouache in 1988, is a fine example of Mary Fedden’s bird painting at its best. MARY FEDDEN. OSPREY. Sold – please contact us for details of other similar paintings that are still available for sale.